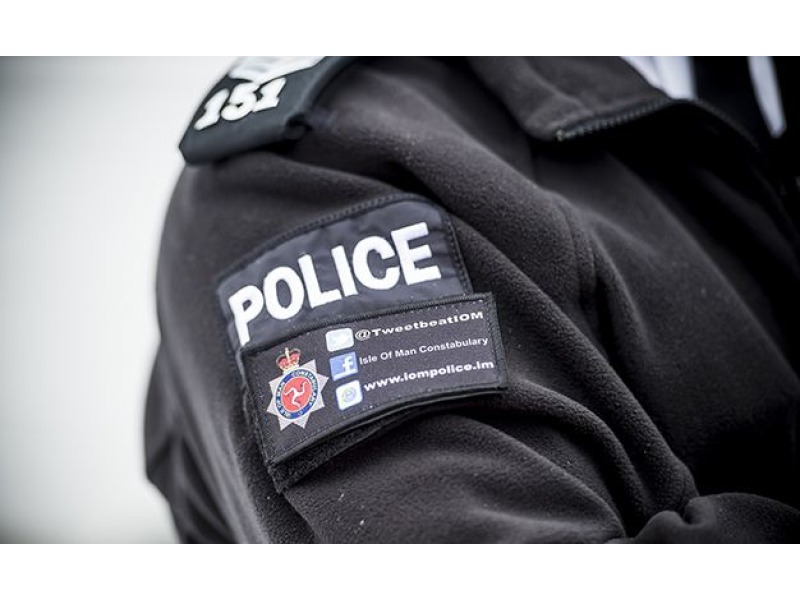 Police in Douglas have launched an investigation after a man was found with serious injuries in the grounds of St Ninians School. The man was discovered in the early hours of this morning. A police cordon has been put in place in an area of the school. The man is being for serious injuries at Nobles Hospital. 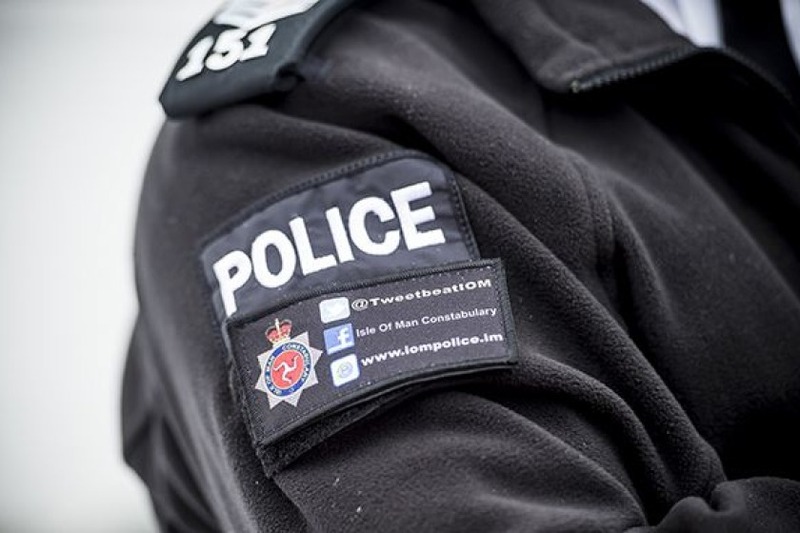 Officers are appealing if anyone saw a man in the area of Bray Hill/St Ninians or Ballaquayle Road between 2am and 6am this morning.